So you have four tests next week, you forgot to tell your roommate her mom called again, and your paper is due tomorrow, how do you manage to remember it all? By writing it all on your dorm room dry erase board hanging on your wall. In college, every student has busy weeks, and that’s why a dorm room dry erase board is an essential organizational tool. Don’t stress, just write down a few notes and you’ll be reminded instead of trying to remember. 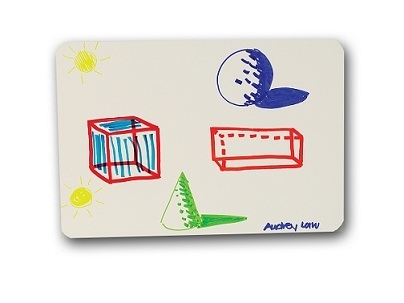 Dry erase boards can also be used as a fun way to study and do homework in your dorm room. 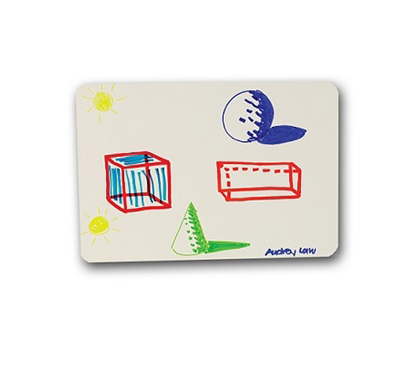 Hang this dry erase board from your dorm room door or walls for instant dorm decoration. It’s important to stay organized and communicate with your college roommate so use your dorm room dry erase board to do both at once. Complete your college supply shopping by getting a dry erase board that will save you stress and time.